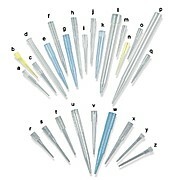 …each volume change. 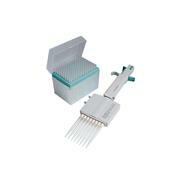 The Multistepper works on the air displacement principle. 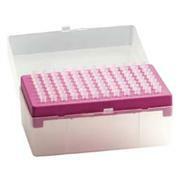 It’s easy to use, by attaching, filling and priming the module and dialing the selected volume. 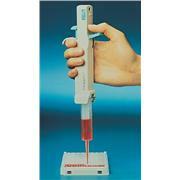 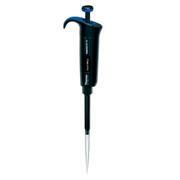 Tip injector ensures safe, simple tip disposal. 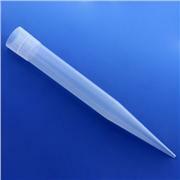 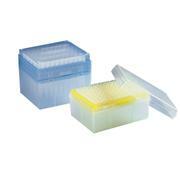 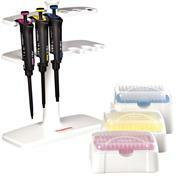 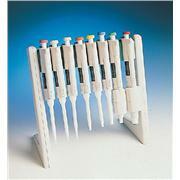 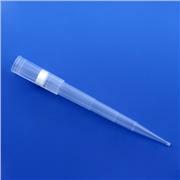 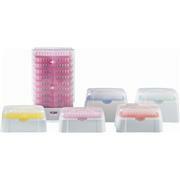 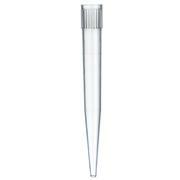 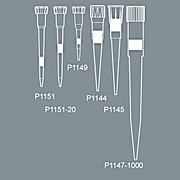 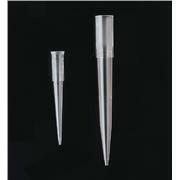 Tips hold up to 1,250 µL and are available sterile or non-sterile.